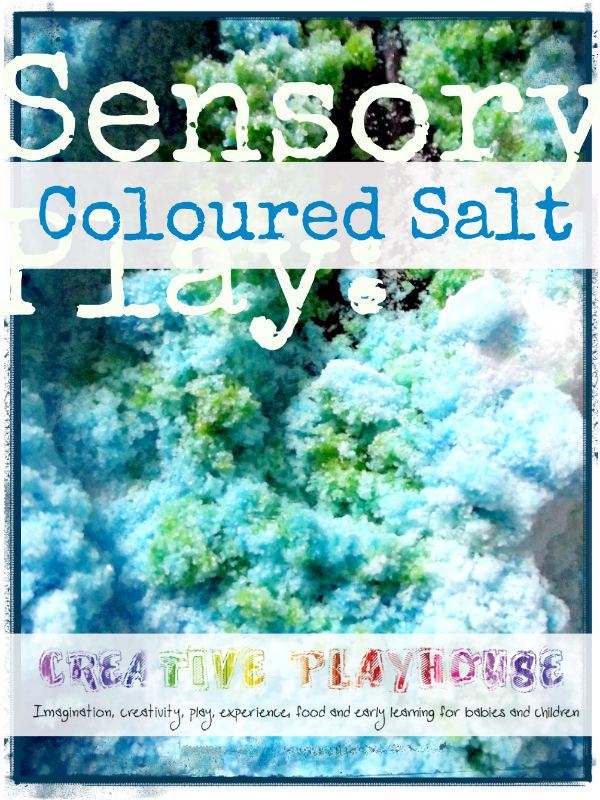 Learn with Play at Home: Sensory Coloured Salt. How to make and use. Sensory Coloured Salt. 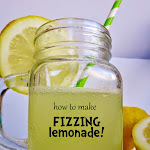 How to make and use. 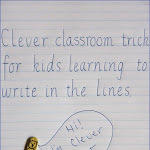 I'm so excited to be posting here at Learn with Play at Home. 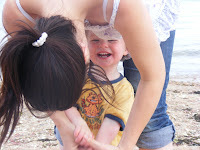 Debs is such an inspiration and its just fantastic to be able to share on her wonderful blog. 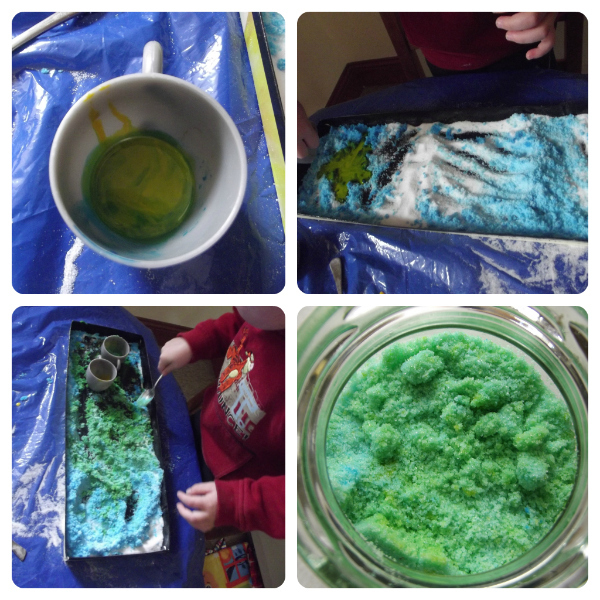 Of course, adding the colouring is half the fun, and using the salt as a blank canvas you could drizzle pictures and patterns, or explore colour mixing. 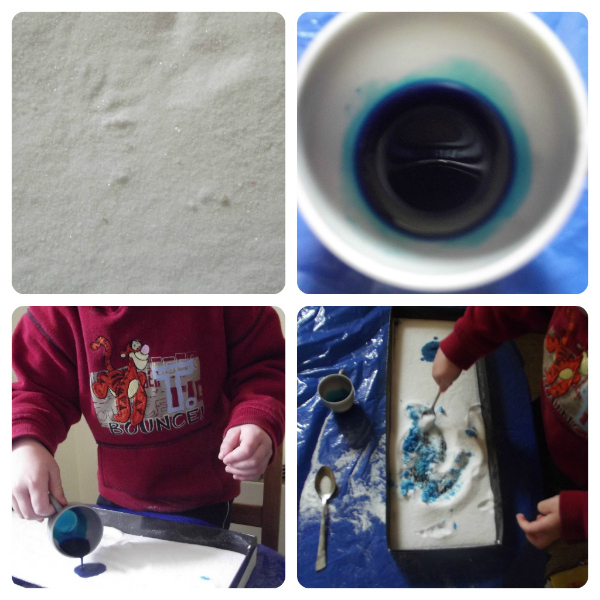 The whole activity is open ended; you can mix the colours, pour the sand, stir and scoop it, mould it, draw in it... you could provide different tools for the sand; cups, pots, jugs, scales, spoons, sticks, more colours. 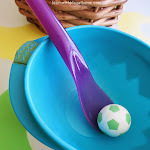 You could also add smells to the salt too to increase the sensory engagement. Keep it as simple as you like or make it an entire sensory experience; either way salt is a great material, like sand it just makes you want to put your hands in it! Katherine has a background in special education, early years childcare, and has a BA and MA in the creative and performing arts. 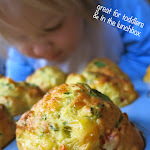 She blogs at Creative Playhouse about her children’s activities and interests, runs an online community of Mums in Jersey, and is a stay at home mum to Jake (2.5) and Poppy (3 months).